Great Commercial Business Opportunity with all the bells and whistles!!! Location, Location, Location best describes this great piece of real estate that offers endless opportunities. 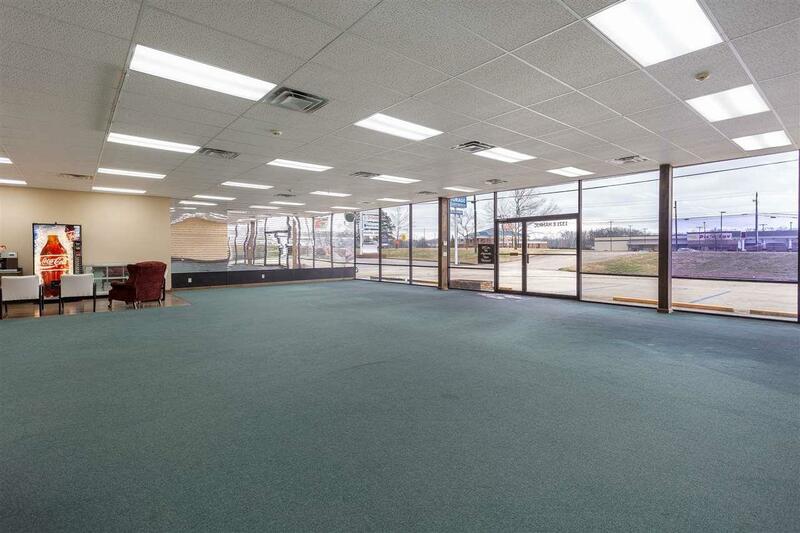 High traffic count, visibility, highway frontage, plenty of parking and great exposure makes this location ready for any business. 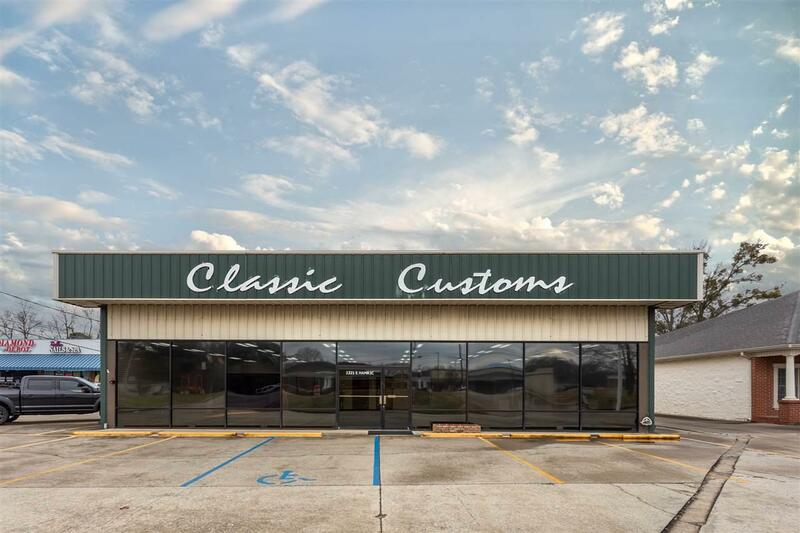 Property is minutes from the Oxford Exchange and Oxford Commons, I-20, exit 185 & exit 188. 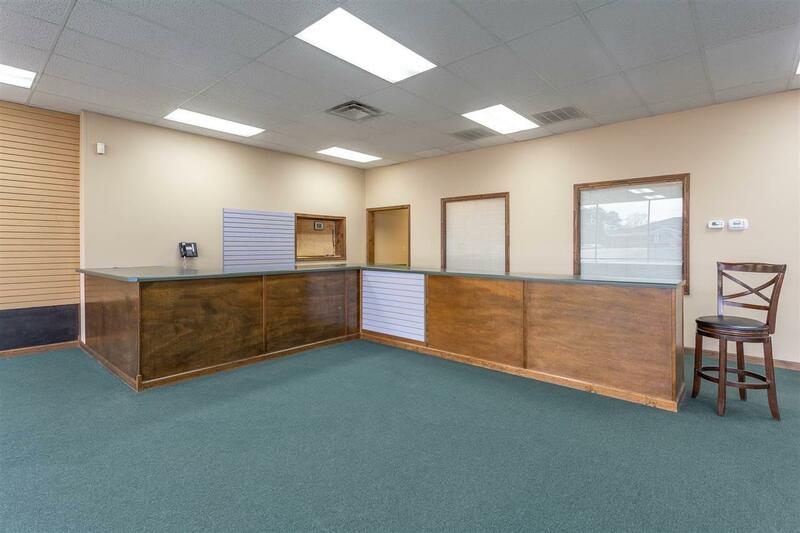 This building has many different options for any business and offers offices, reception area, show room, conference room, warehouse space, walk-in loft storage, perimeter fencing, security system and move in condition. 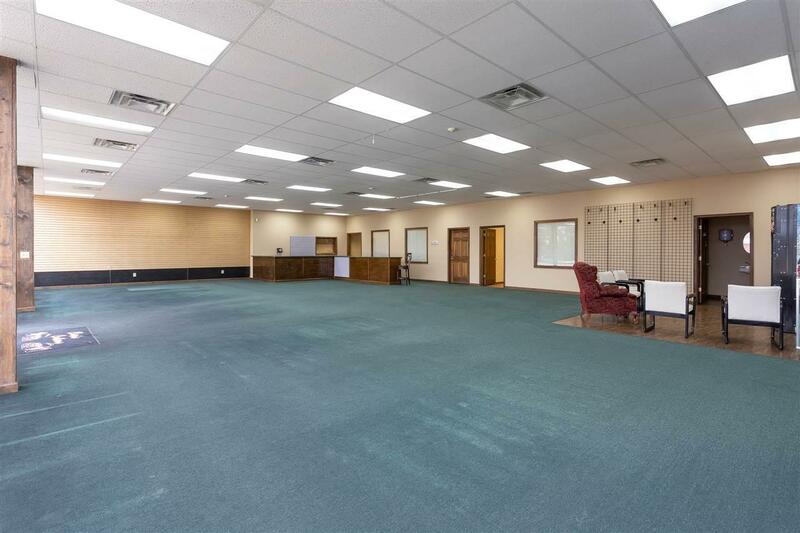 Amenities include metal roofing, 3 phase wiring, 10'-16' ceilings, 3 heat pumps, 1 full bath w/shower, 2 half baths, phone system, 4 roll up doors, 2 rotary lifts, compressor, LED lights, exterior signage, NGR Energy Saver, and so much more. Seeing is believing so call today for your private tour of this rare find in Oxford on Hwy 78 W.